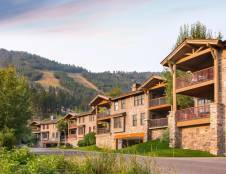 Snow King Resort & Condos is situated at the base of Snow King Mountain just a few blocks from downtown Jackson Hole and only 20 minutes from the entrance of the Grand Teton National Park. This premier lodge offers breathtaking views, a wide variety of activities and lavish amenities. 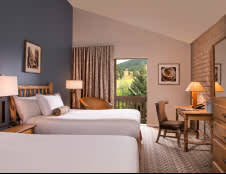 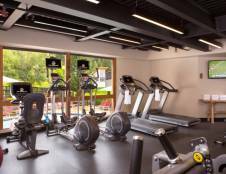 Whether visiting for business or pleasure, Snow King Resort has it all including 203 well-appointed guest rooms, 85 vacation rents, 20,000 square feet of combined indoor and outdoor function space, extensive conference and event facilities and a polished banquet and catering staff. 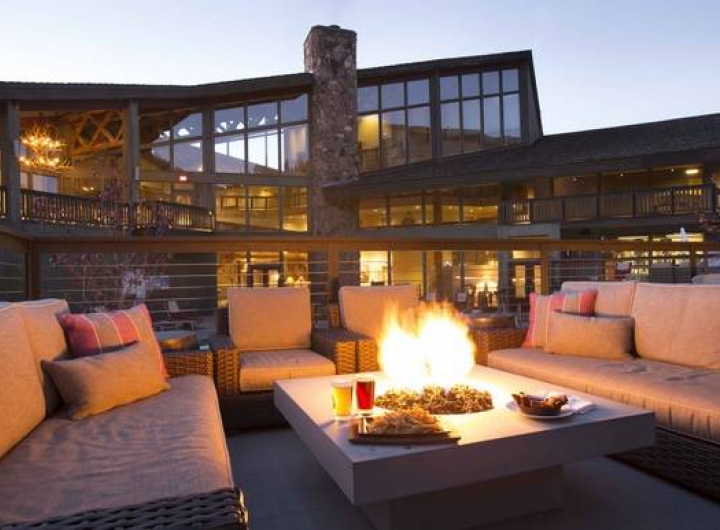 This beautiful resort is conveniently close to town but just far enough away to provide guests with a serene, quiet atmosphere where you can truly connect with nature and each other. 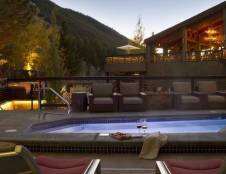 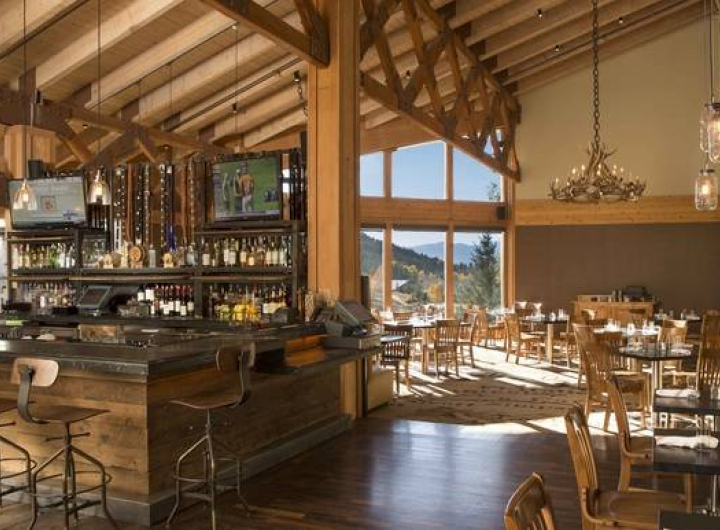 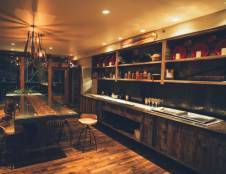 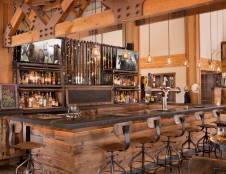 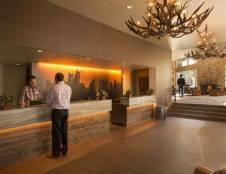 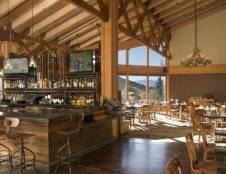 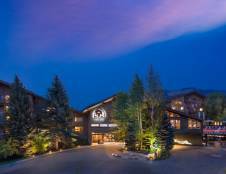 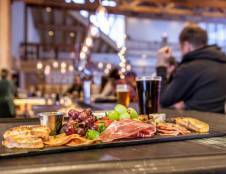 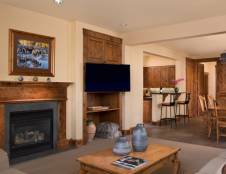 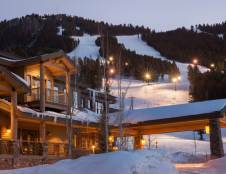 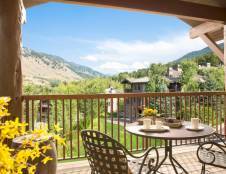 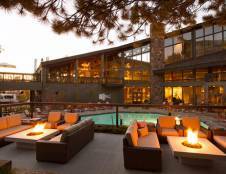 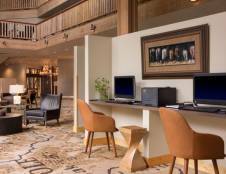 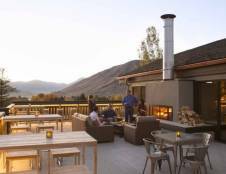 Jackson Hole is known for its spirit of adventure and outdoor activities and this lodge provides the perfect getaway for travelers looking to do just that: explore all that Jackson has to offer. 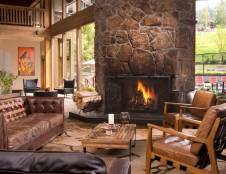 Spend the day hiking, mountain biking, skiing or fishing and end the day relaxing by the crackle of the lodge fire. 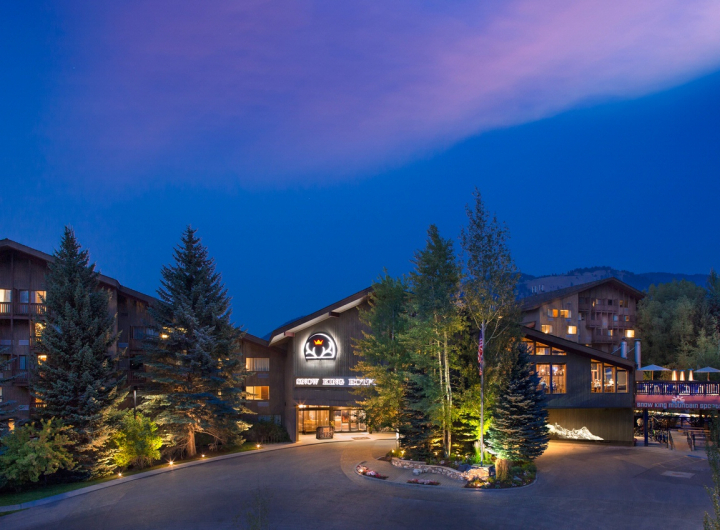 On-site amenties at Snow King Resort include shuttle service to and from the Jackson Hole Airport, winter ski shuttle to and from Teton Village, on-site ski/snowboard rentals, mountain bike rentals, Olga's Day Spa, The Clip Joint hair salon, 24-hour fitness center, seasonal outdoor pool, year-round outdoor hot tub, 24-hour business center and a full service restaurant open for breakfast, lunch and dinner.